Hookit would like to send a huge congratulations to all of our athletes who threw down last week at Mini O’s! Take a look at the Hookit riders who made the podium. We even have a few award winners! Check out our photos from the event here! As many of you know, Jantz Grodzicki passed away over the weekend due to severe injuries he sustained while racing at Mini O’s. 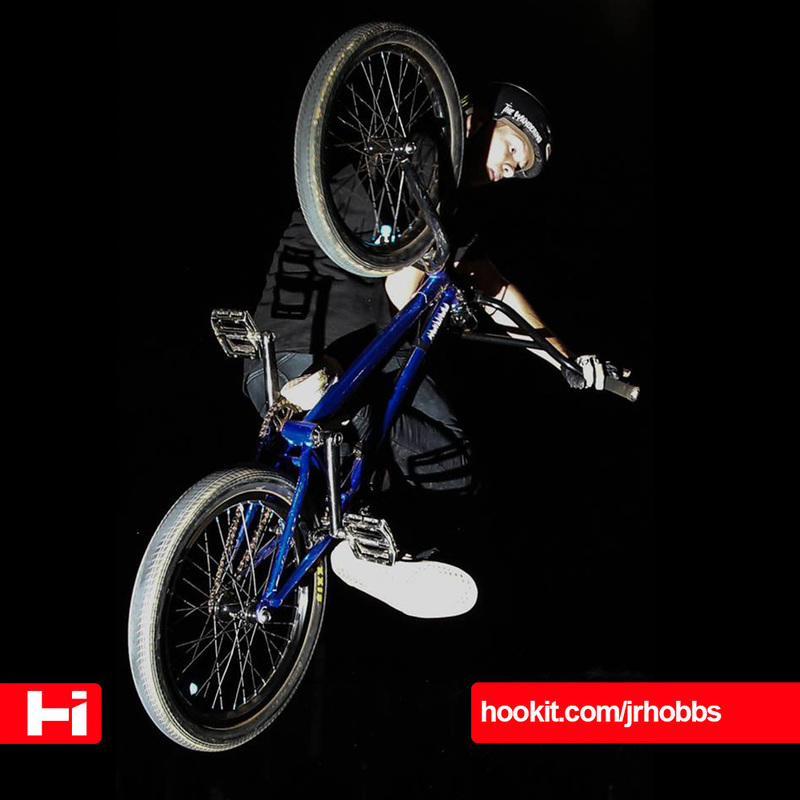 We encourage members to leave comments and condolences on Jantz’s Hookit profile for his family to read. Rest In Peace Jantz. Our thoughts and prayers are with his family and friends.